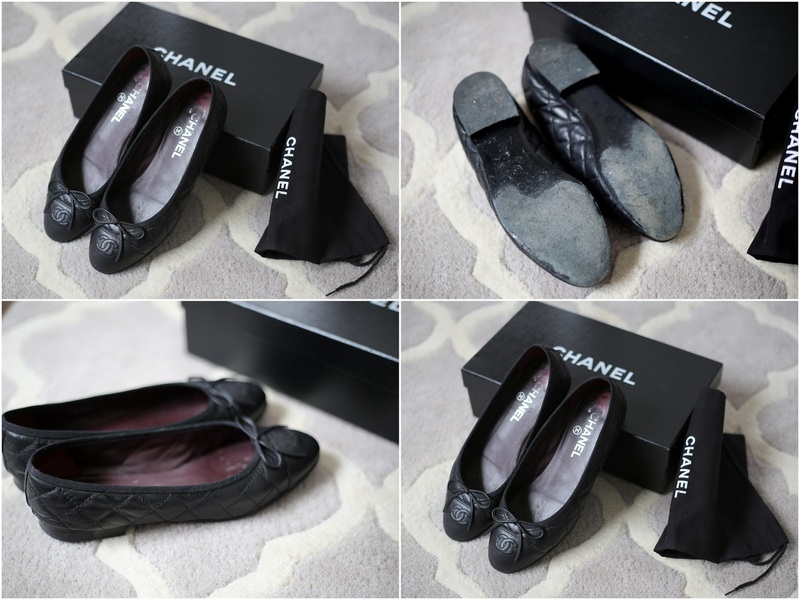 Gorgeous Chanel ballerinas in quilted black. Used a couple of times. Hardly any trace except on the sole. Chanel box and shoe bag comes with. Price: 3000SEK or 330Euro, new one year ago 4900SEK and I'll stand for the shipping world wide. For serious buyer, email me at stina_auer@live.se and expect a fast reply back with paying instructions.